KaloBios, the biotech company formerly run by Martin Shkreli, says that it is appealing a decision by Nasdaq to delist the company from its stock market. South San Francisco-based KaloBios was notified last week that Nasdaq would move to delist the company's stock because of Shkreli's arrest and several other issues. 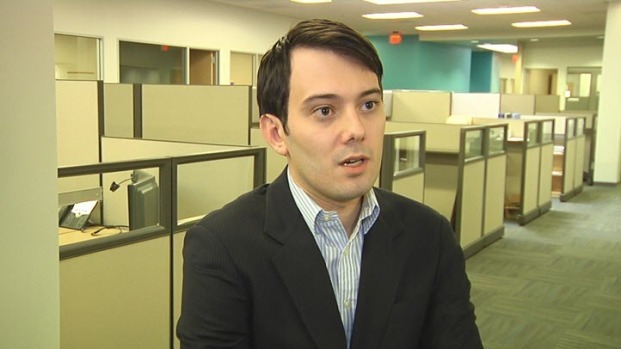 Shkreli was charged with securities fraud earlier this month. KaloBios subsequently fired him as CEO and he resigned from its board. He became infamous earlier this year after another company he led, Turing Pharmaceuticals Inc., hiked the price of a life-saving drug by 5,000 percent. He resigned as CEO of Turing following his arrest. 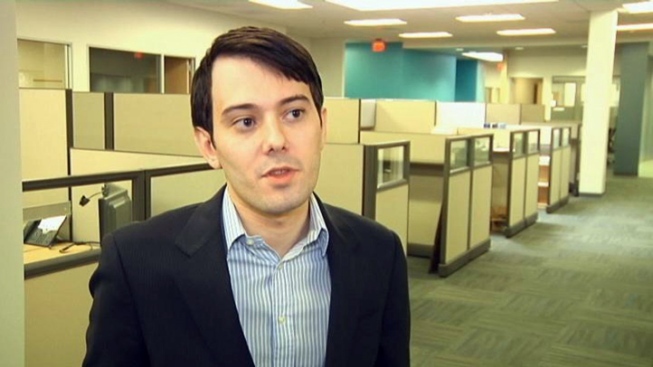 Martin Shkreli, CEO of San Francisco’s KaloBios, sits down with NBC Bay Area's Scott Budman. KaloBios Pharmaceuticals Inc. said Tuesday that a hearing on its appeal to Nasdaq will take place in late February.